In 1994, a fourteen-year-old boy named Matt witnesses a rare event called cloud-emptying. A cloud falls from the sky in a hurricane storm and freezes everything on the ground it contacts. 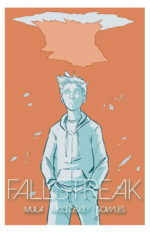 The cloud-emptying encases his neighbor’s house in a block of ice and claims the life of a child. 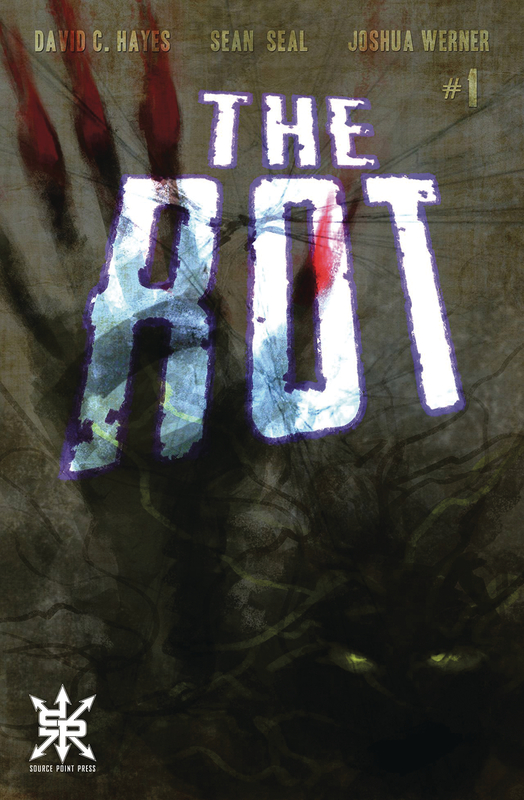 The following night, Matt looks outside his bedroom window to discover the lifeless body of a monster being removed from the destroyed house by the N.W.S., a clandestine government agency responsible for covering up the monster’s existence. 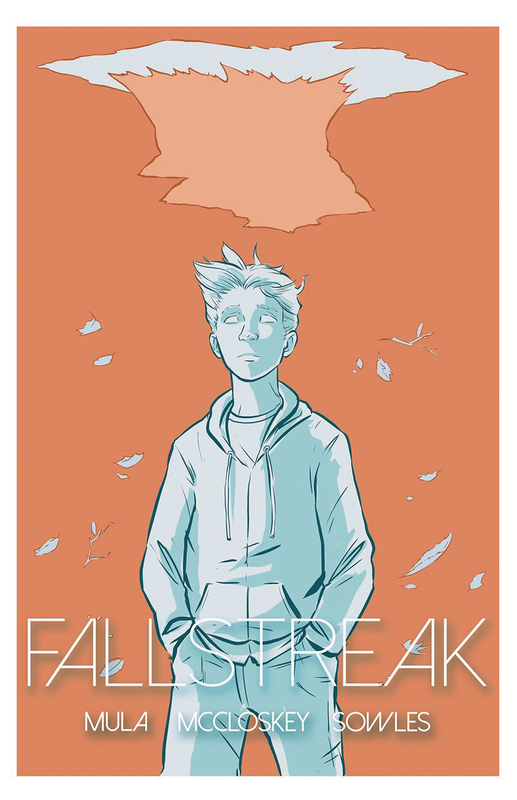 An agent, nicknamed The Wolf, warns Matt and his best friend Danny to forget what they have seen, and for a while they do, until the kids are caught up in a conspiracy that follows them into adulthood and ends with a war for the world. 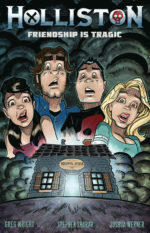 The beloved characters from the fan-favorite TV series Holliston are back in a brand new stand-alone adventure in their first graphic novel! Down on their luck wannabe filmmakers Adam and Joe want desperately to celebrate Halloween to the fullest, but their wallets say otherwise. 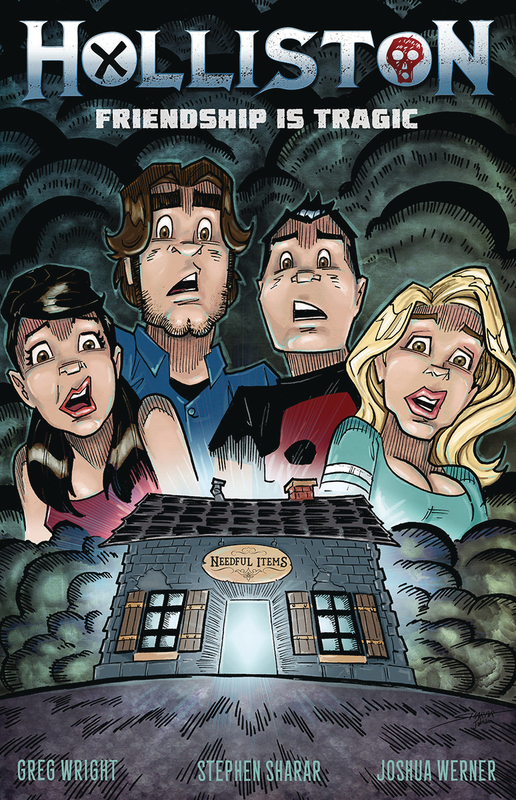 When Adam finds a pre-paid credit card loaded with money, he decides to buy gifts for his friends Joe, Laura, and Corri from a mysterious shop full of rare items. Little does he know the card carried a terrible curse; one that will not only tear apart their friendships, but tear apart all of Holliston! Waking up in a field, the thing that used to be known as Dwight Cochran rises. His memories vague, his body weak, he finds strength and lucidity after “feeding,” stealing the life force of living things through prehensile dead tissues in his hair and nails. His memories return… of his work as a contract killer, his time on death row, his terminal cancer, and his zealous faith. When a maniacal government scientist performed experiments on Cochran for the military, what did they create? And how much destruction will their creation leave in its wake?